Allergen Statements / Claims CHOCOLATE• NATURAL + ARTIFICIAL FLAVORS • Gluten Free. Other Ingredients Maltodextrin, Protein Blend (Whey Protein Concentrate, Calcium Caseinate, Soy Protein Isolate), Cocoa (Processed with Alkali), Natural and Artificial Flavors, MCT (Medium Chain Triglycerides), Lecithin, Salt, Acesulfame Potassium, Sucralose. CONTAINS: Milk and Soybeans. 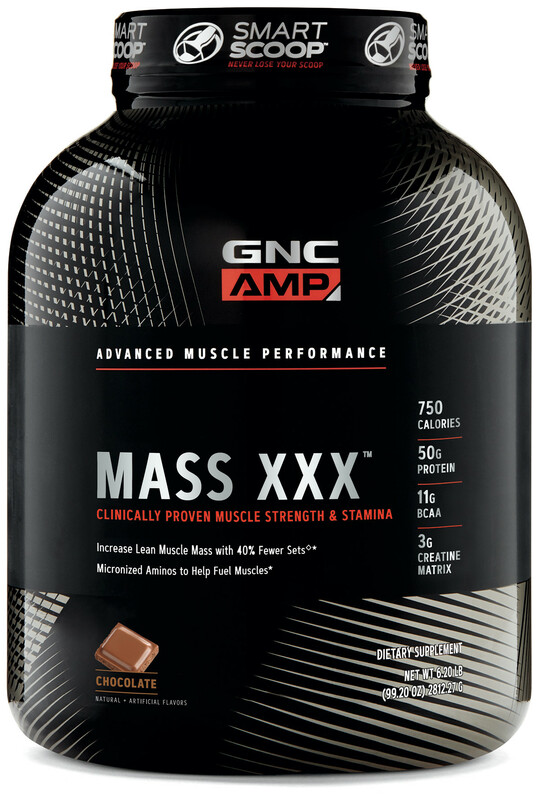 Serving Directions As a dietary supplement, mix 4 level scoops (205 g) with 16 fl. oz. of cold water or milk. Consume 1-2 servings daily. On training days, consume post-workout On non-training days, consume first thing in the morning or between meals. Consume ample amounts of water while taking this product. Brand Intellectual Property (IP) Statement Information BETAPOWER® is a registered trademark of DuPont or its affiliates. Precautions WARNING: Consult your physician prior to using this product if you are pregnant, nursing, taking medication, under 18 years of age, or have a medical condition. Discontinue use two weeks prior to surgery. NOTICE: Significant product settling may occur.